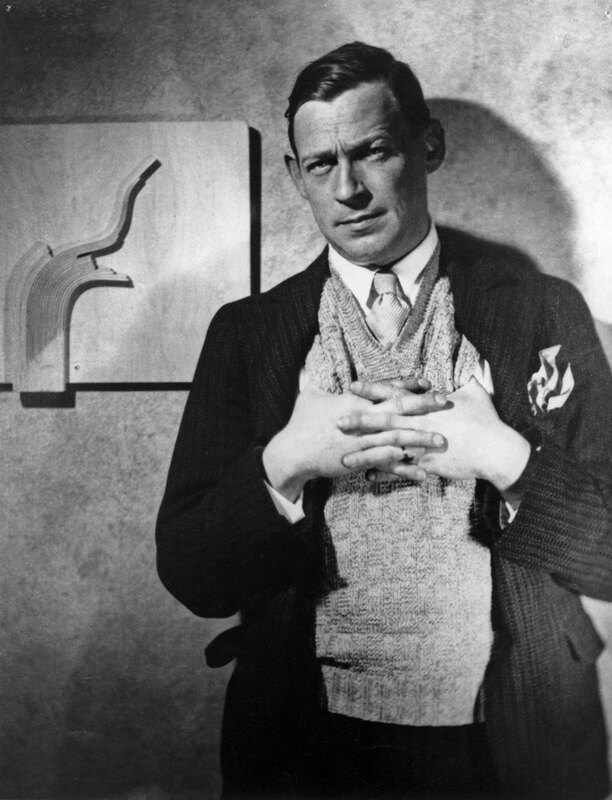 What is Alvar Aalto medal? 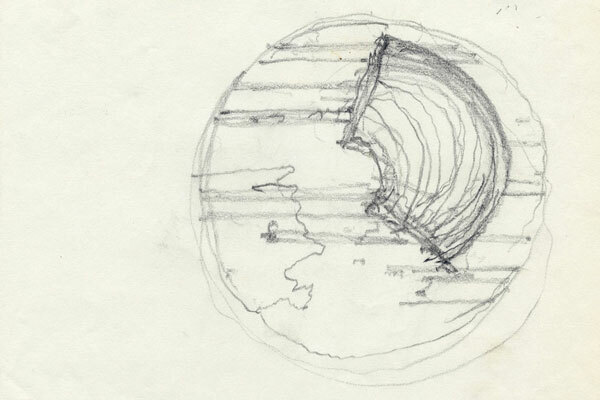 The medal bearing the name of Academician Alvar Aalto and also designed by him, was founded in 1967 to honour creative architecture. The medal can be awarded to living persons who have in a significant way distinguished themselves creatively within the field of architecture. 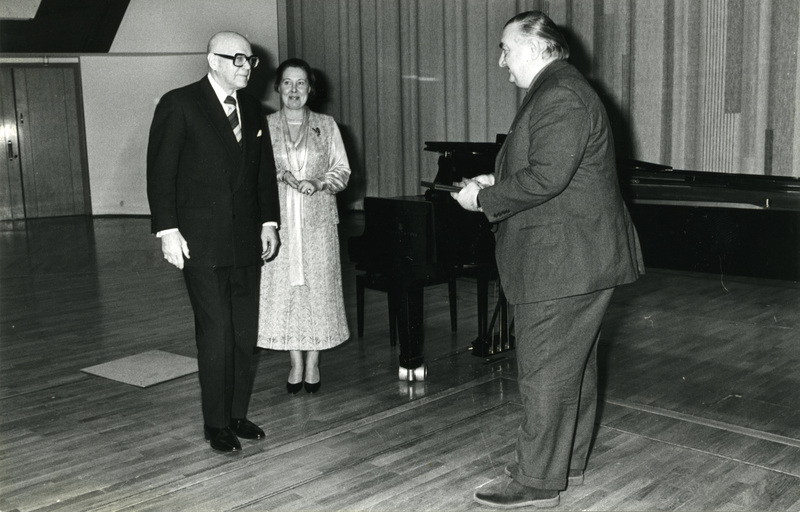 Alvar Aalto himself received the first medal in 1967. The internationally renowned prize is awarded every few years. 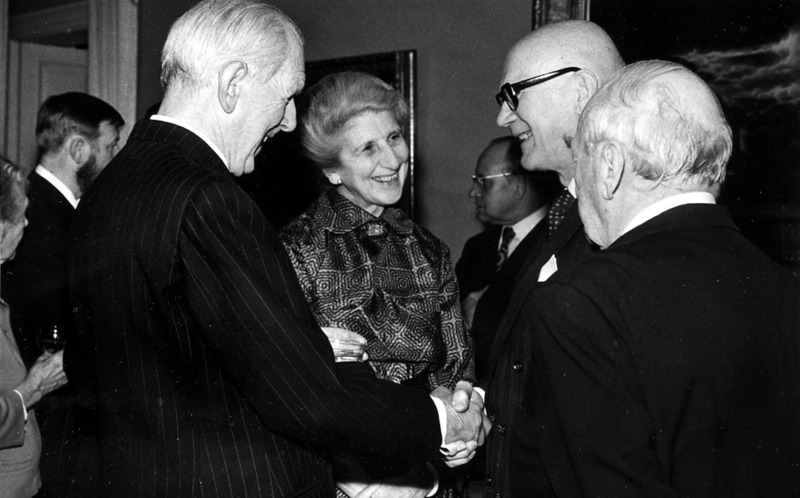 2017 marks 50 years since the founding of the award. 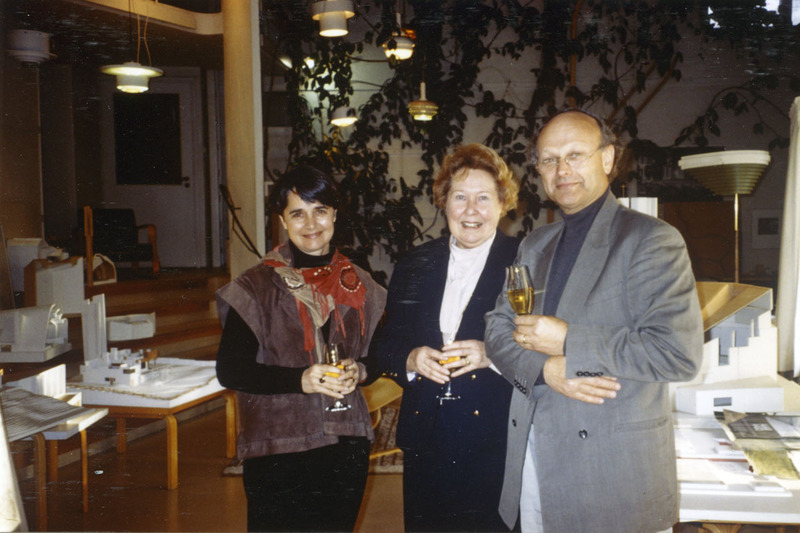 All the medallists (listed below) are presented in an exhibition at the Alvar Aalto Museum 3.2.−5.5.2019.  There’s also a website dedicated to the medal at www.alvaraaltomedal.fi. 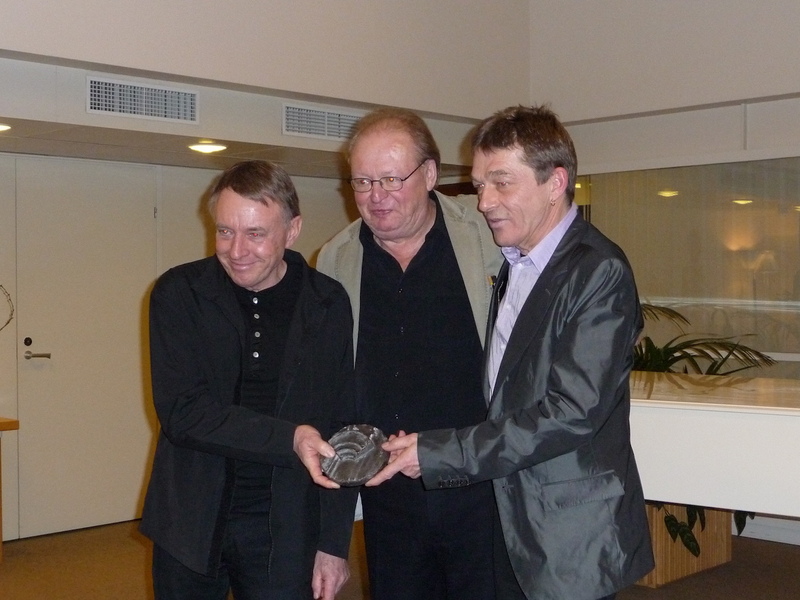 Alvar Aalto Medal celebrated 50 years in 2017. In order to celebrate the honorable history, the medal was be handed out exceptionally already after a two years’ interval. The medalist was announced September 2017. 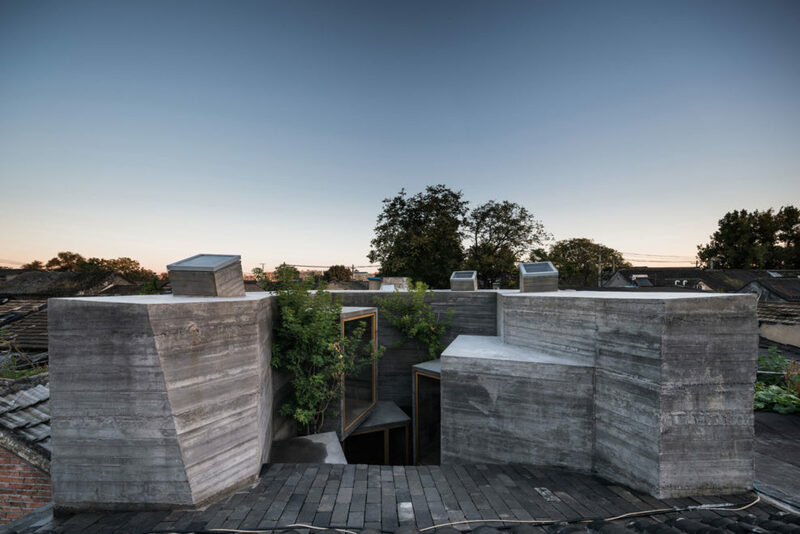 The international Alvar Aalto Medal jury in 2017 consisted of the Japanese architect Toshiko Mori, Danish architect Tina Saaby and Finnish architects Asmo Jaaksi and Vesa Oiva. 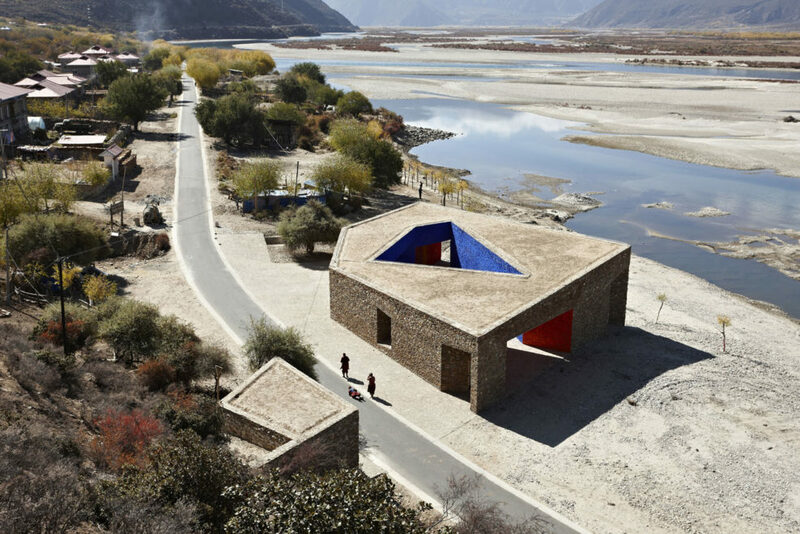 The world-renowned architect Toshiko Mori heads her eponymous practice, Toshiko Mori Architect, and was the keynote speaker at the Architecture Day seminar on February 3, 2017. Mori’s office creates architectural solutions that improve quality of life and engage in a respectful dialogue with their particular cultural setting. 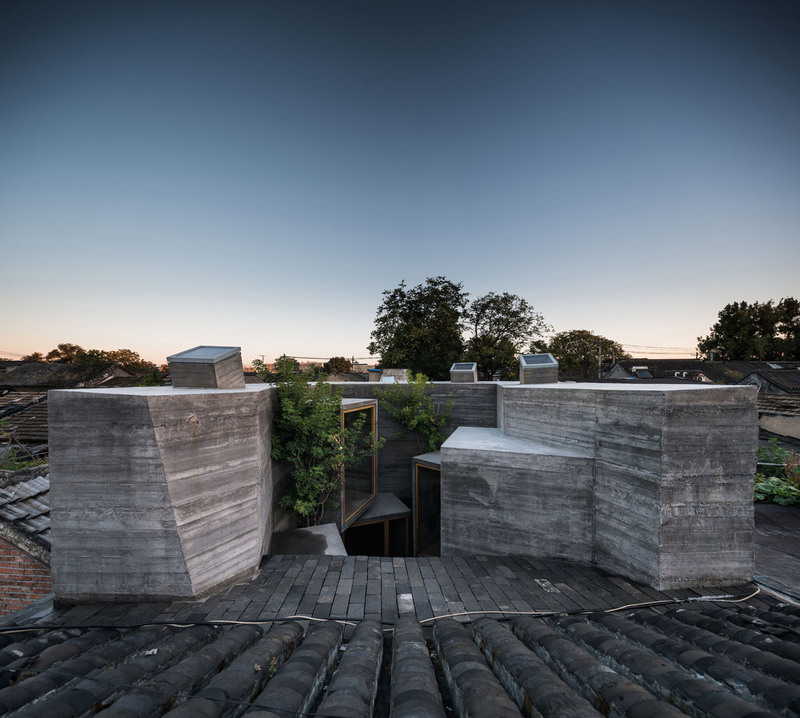 Tina Saaby has been Copenhagen’s Chief City Architect since 2010, and she has an extensive history of planning experience as head of Witraz Architects. She additionally chairs the advisory board of the Royal Academy of Arts. 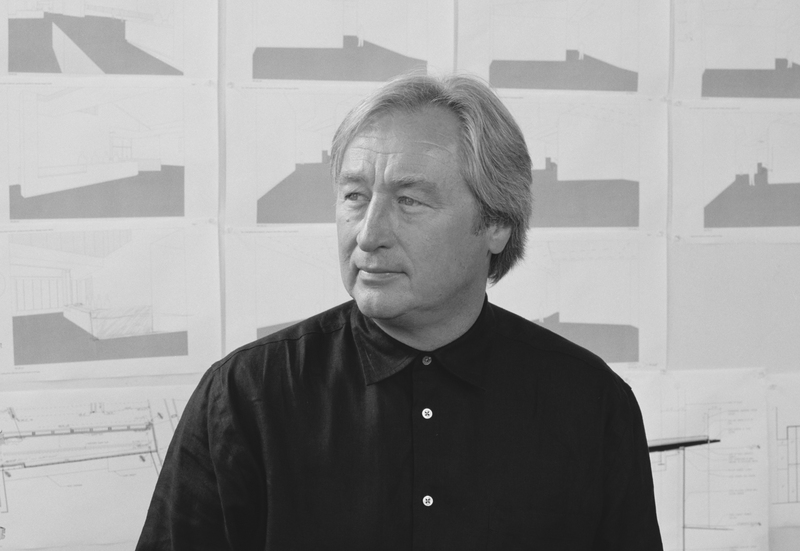 Asmo Jaaksi is a founding member of JKMM Architects. Over the past 20 years, JKMM has notched up a formidable list of awards and nominations. Jaaksi is currently supervising the construction of the new Amos Rex Art Museum adjoining Helsinki’s Glass Palace. 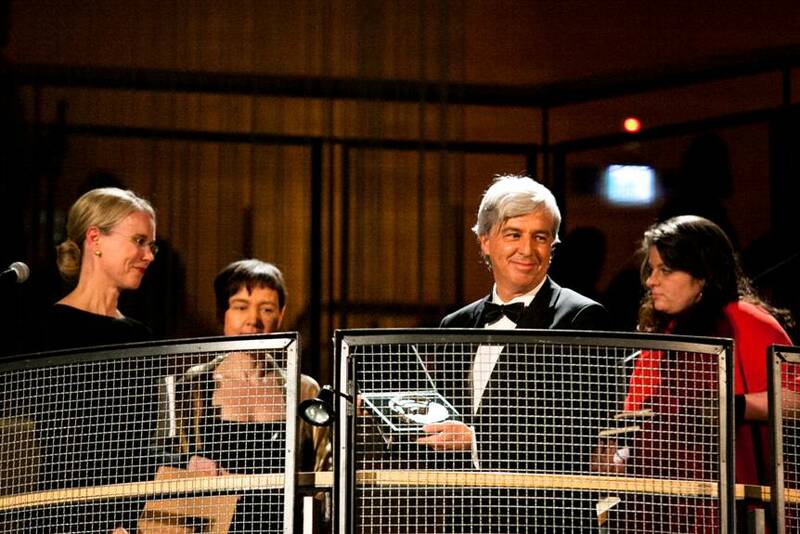 Vesa Oiva ranks among Finland’s most accomplished architects of the younger generation. 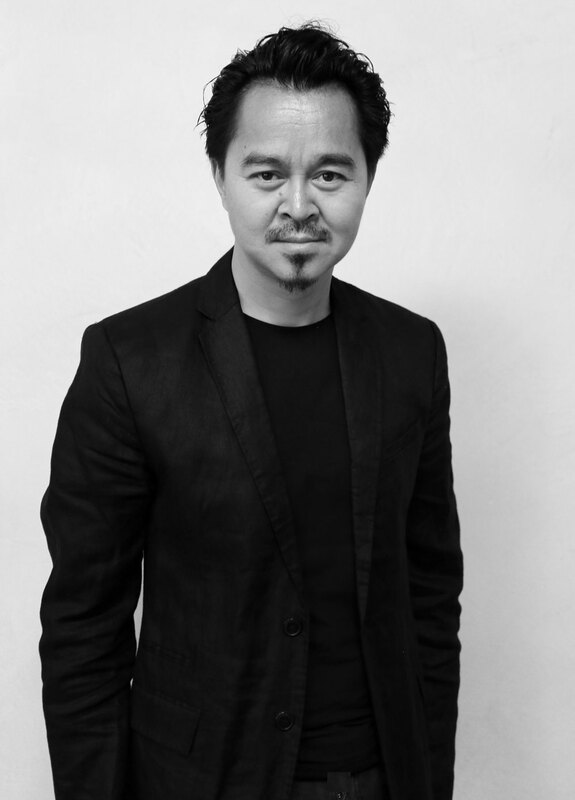 He is the founder of Anttinen Oiva Architects, a practice that has gained recognition for its expressive and user-friendly architecture, particularly through architectural competitions. 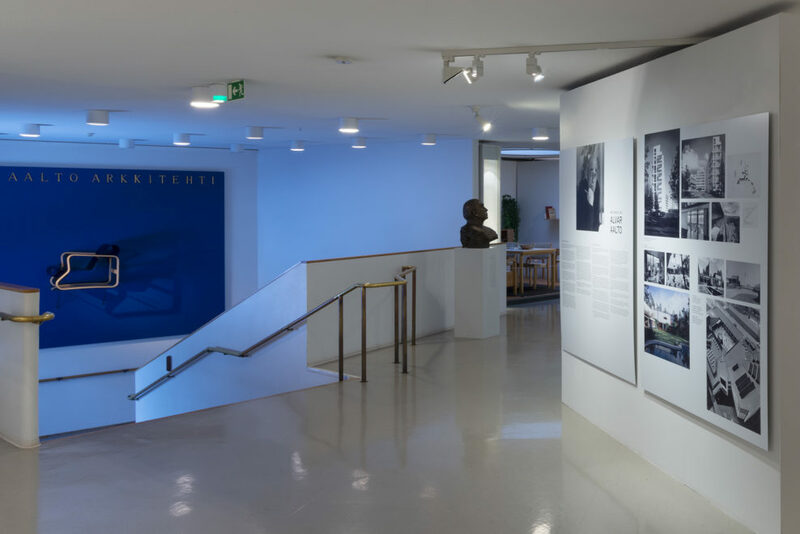 The exhibition celebrates the anniversary and winners of the international architecture prize bearing Alvar Aalto´s name.